Are you organizing an event or you want to be transported in style with your business partners? Hire a helicopter by Artiesten vervoer. With a charter of our luxury helicopters we take you to any location in the Netherlands and abroad. We will land in any suitable location near your own home or business. Do you have a business meeting, management consulting or relationship visiting and you want to travel safely and comfortably? Artiesten vervoer takes care of your trip in detail! 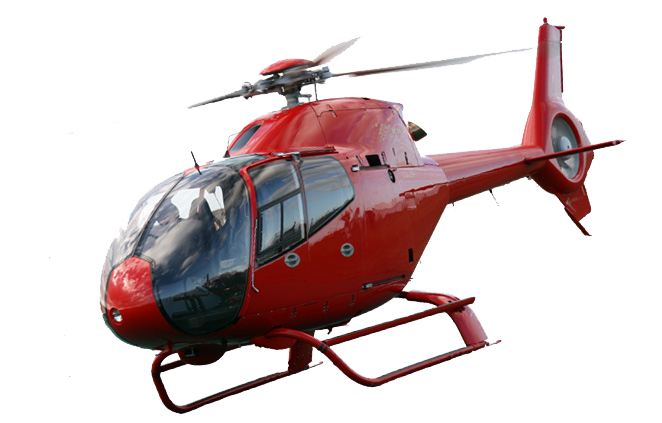 Interested in renting a Helicopter? Contact us Today!